How to decorate tropical and specialty cocktails. 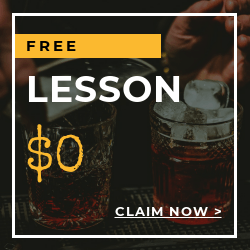 Learn the skills and prepare your way in getting your West Virginia Bartenders License. The minimum age on becoming a bartender in West Virginia is 18 years old. These exclusive courses cost starts at $47.50 (hourly, in-home), $229 (bartending basics) and up per student. We will provide all the equipment and materials such as workbooks, bartending tools and drinks during the training sessions. 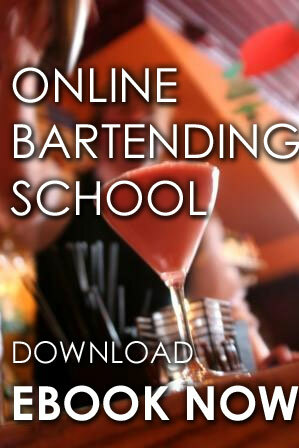 We will also provide Mastering bartending Program with the workbook. 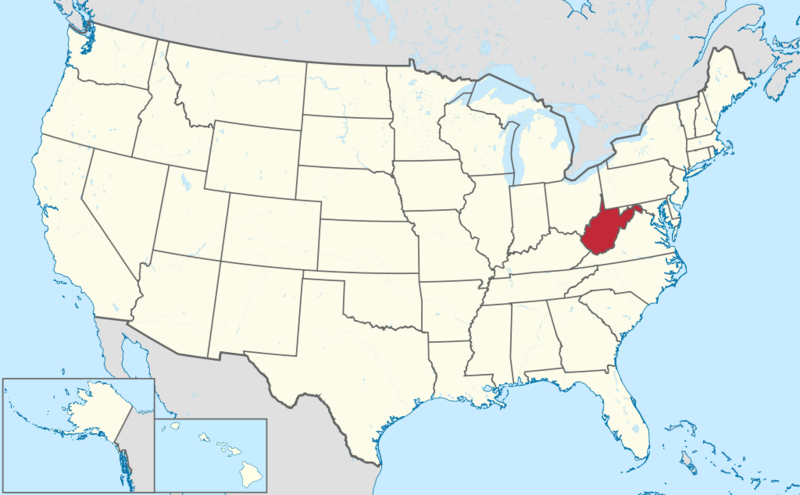 Training sessions will be at your home or teach at one of our multiple locations right in West Virginia based on your availability. Oversees all aspects of the handling, serving, and sale of alcoholic beverages. 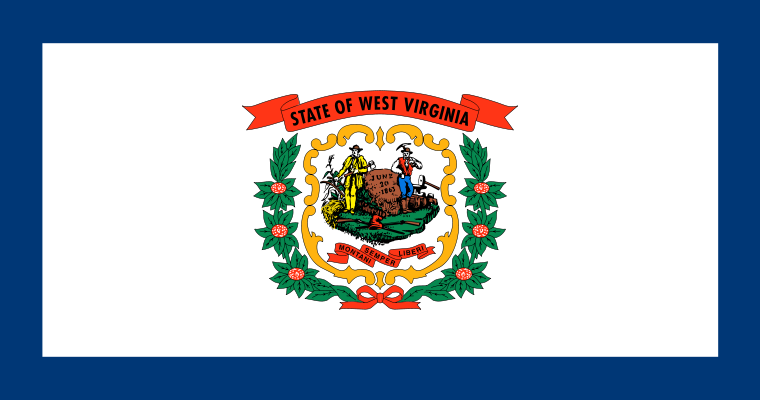 The West Virginia Code and regulations permit these licenses under strict and specific guidelines. Visit http://www.abca.wv.gov/licensing/Pages/default.aspx for more details.